Curbing growth in medical expenses and pensions is a constant battle for an aging and heavily indebted Japan. But what lies ahead looks even trickier: creating a social security system that benefits all. Promoted by Prime Minister Shinzo Abe, the idea is that Japan needs to remodel the existing system, seen as friendlier to the elderly, in favor of younger generations who bear responsibility for the country's future economic growth. His recent push for stepping up investment in education for the youth is largely seen as the right course of action. However, Japan will also have to deal with a significant demographic change in the near future and a subsequent impact on its social security system. Government officials, healthcare professionals and economists are focused on the year 2025 when baby boomers born between 1947 and 1949 will have turned 75 years old, an event that will further increase the country's welfare costs. That future is already raising a sense of urgency in Japan -- one of the world's fastest-aging nations with the worst fiscal health among advanced economies. "Finding a balance is the most difficult part (in reviewing the existing social security system) if we try to pass (the system) onto future generations," Finance Minister Taro Aso told reporters earlier this week. "We need to stand on the premise that the aging of our society with a declining birthrate will surely continue, which will inevitably lead to more spending on nursing care," Aso said. His remarks came after he settled on a review plan to rein in growing medical fees covered by the country's social insurance system. Drug prices will be cut while nursing care benefits will be raised. The review helped the government to limit the year-on-year gain in total social security spending to 500 billion yen ($4.4 billion) under the initial fiscal 2018 budget plan, approved by the Cabinet on Friday. Still, a third of the 97.71 trillion yen draft budget was set aside for social security spending. Takuya Hoshino, an economist at the Dai-ichi Life Research Institute, warned against optimism, saying, "Achieving the target itself should not be the goal. How money is spent is more important." Hoshino said raising nursing care benefits is "reasonable" as the industry is experiencing a severe labor shortage while the number of elderly people needing care is rapidly increasing. In fiscal 2017, social security benefits totaled around 120 trillion yen, with pensions accounting for almost half of the total. In the vast majority of cases currently, Japanese people start receiving pensions at the age of 65. 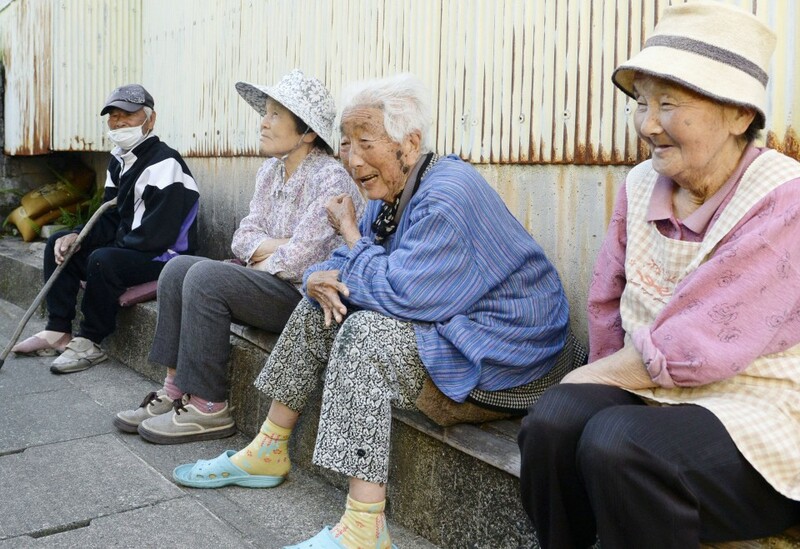 "Going forward, the idea of raising the age threshold to start receiving pensions should be explored," Hoshino added. Next year, the government is expected to draw up a new fiscal rehabilitation plan and set a fresh timeframe for achieving a primary budget surplus. 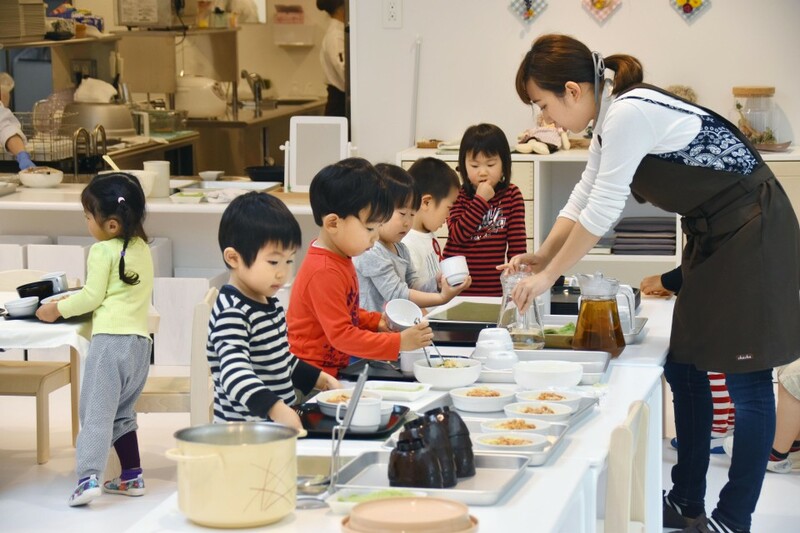 Abe has effectively given up attaining the goal in fiscal 2020 as he will step up spending on childcare and education. Many economists say enhanced investment in education is expected to not only benefit the economy but also help break a cycle of poverty that would otherwise continue for generations. According to recent government data, Japan's poverty rate for children aged 17 or younger dropped to 13.9 percent in 2015 from 16.3 percent in 2012, the first improvement in 12 years, even as it still means that roughly one in seven was in poverty. "At this point, it seems like a natural turn of events to shift the focus to children from the elderly to create a system for all," said Akio Doteuchi, a senior researcher at the NLI Research Institute. "But we also need to be mindful of the risk that middle-aged people will become poorer (under increased social security burdens)," Doteuchi said. For now, Japan's economy is in its second-longest postwar expansion phase, boosting expectations for increased tax revenue in fiscal 2018, which will begin April 1. An advisory panel for the finance minister has urged the government to push for more "accelerated" spending reform, saying that there is "only a little time left" to make both the country's finances and social security system sustainable. "If life expectancy is getting longer and spending, particularly on social security, is increasing, we need to do something about it," he said. "Without doing anything, we will find no way out."